The holiday season is basically a two-months-long green light to indulge. But the bloating, fatigue, and stomach aches that come along with that second helping of mashed potatoes can take the enjoyment out of holiday comfort food. While we openly encourage indulging in the delicious foods that make the holidays so great, putting a cap on overeating can keep enjoyment from crossing over into unhealthy excess. For some science-backed solutions to overeating, Business Insider recently spoke with Gretchen Rubin, a habit expert and best-selling author of The Happiness Project, and social psychologist Heidi Grant Halvorson. The duo recommends something called "if/then planning" in order to keep from overeating during the holiday season. "Most of the problems that come up with our habits are foreseeable," Rubin told the audience at the Fast Company Innovation Festival. "We know the kinds of things that tend to trip us up and the kinds of interruptions that can happen in our routines, so you can anticipate them." So not only do you anticipate temptation, but you also plan a way to circumvent it before you indulge. E.g., If I want a fourth cookie, then I will drink a water instead and see how I feel afterward. According to Halvorson, studies have shown that the if/then planning method can double or even triple your chances of successfully achieving your goals. 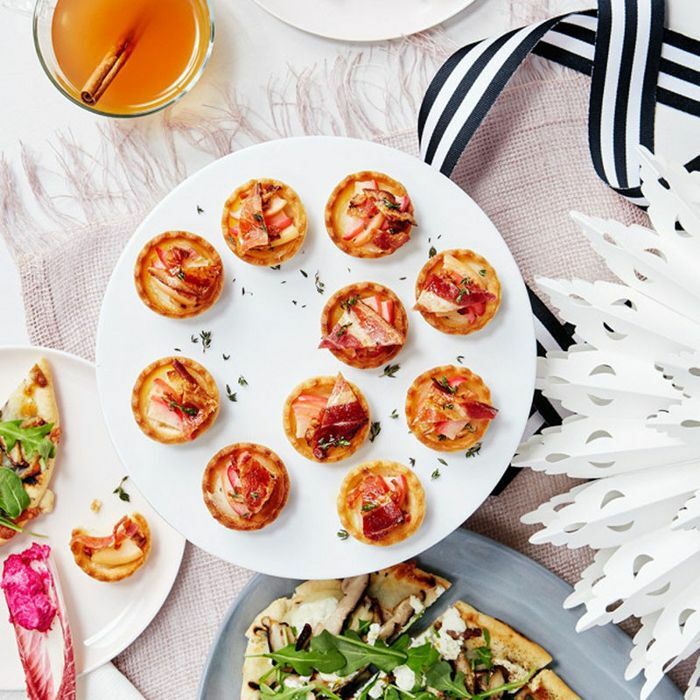 Try using this trick before attending holiday parties or dinners—your stomach will thank you. How do you stay healthy during the indulgent holiday season? Share your tips with us below.